Quiz - Which team should you join? Quiz - Which Yooyu are you? Poll - Who will win? The Altador Cup season is each year in June. The rest of the year, the players may still get into all sorts of adventures. You can read them here. 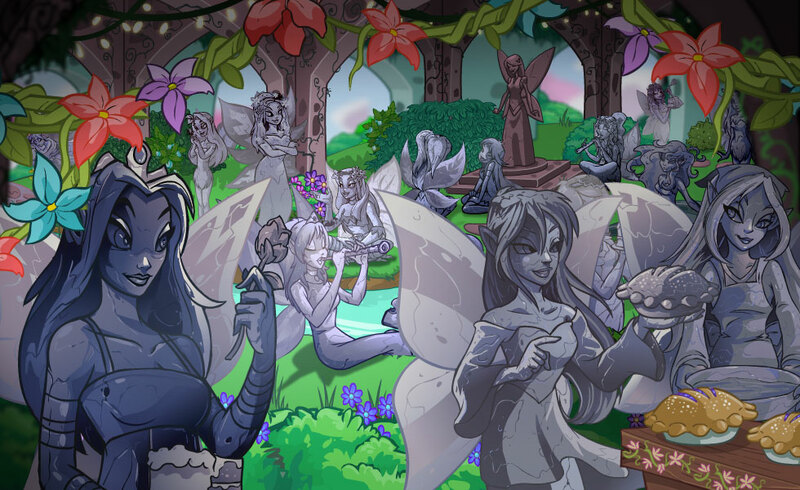 In September, Year 12, the annual Faerie Festival abruptly came to a halt due to an unforeseen curse that turned the entire faerie population in Neopia to stone! As the months dragged on, Neopia learnt how much danger they were in without the faeries monitoring the overall welfare of the planet. A crack team of heroes (King Altador, two of Altador's guards, King Jazan of Qasala, Captain Brynn of Brightvale, Xandra the scholar, the Ogrin Top Chop Master and Hanso the self-proclaimed master thief) went out of their way to rescue the sinking Faerieland in order to save Neopia from a horrible fate. Many had to do battle with Shadow Wraiths that plagued the planet and drained the life out of anything they passed. It was a grim time for all. 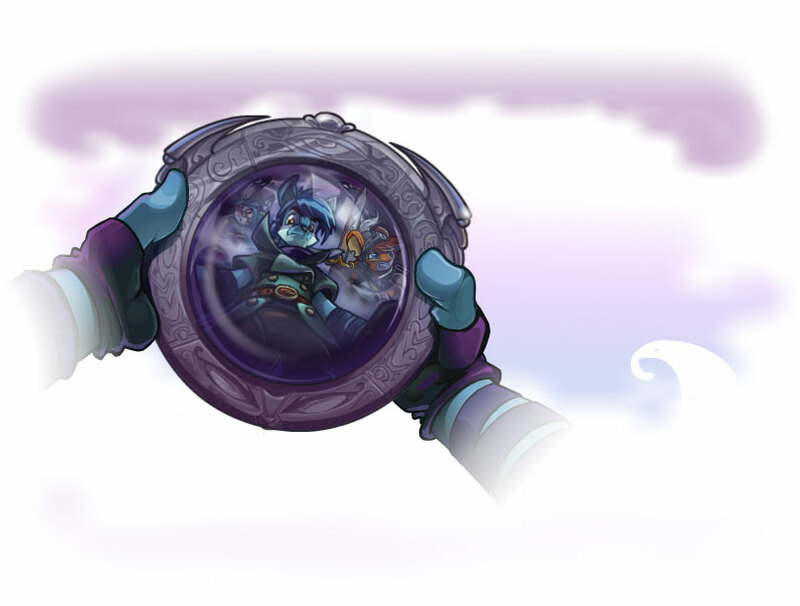 But the destination for Faerieland was a direct collision just outside of the Haunted Woods and Xandra revealled her true powers for Neopia's rule. At that point Xandra had turned everyone in the vicinity of her into stone after tricking our heroes into believing that an ancient ritual would save the doomed world. 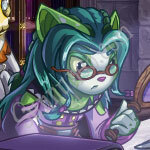 Hanso and Brynn had been spared from the ritual's effects because Xandra believed that they could help her reform Neopia "in her image". Hanso sacrificed himself to save the world by destroying the energy-charged artefact, petrifying himself and Xandra in the process of breaking the evil spell. This unpetrifed our fallen heroes and the faeries... although earlier on in the plot, Xandra had killed off Hubrid Nox to aid her plans and sadly he could not return. But due to the catastrophic effect this was having on the Neopian world itself, our Altador Cup stars suffered during the off-season as well. Today you will hear from the players themselves about how The Faeries' Ruin impacted their lives and training possibilities in the duration of the global crisis. Click on the team of your choice to make the interview show up.